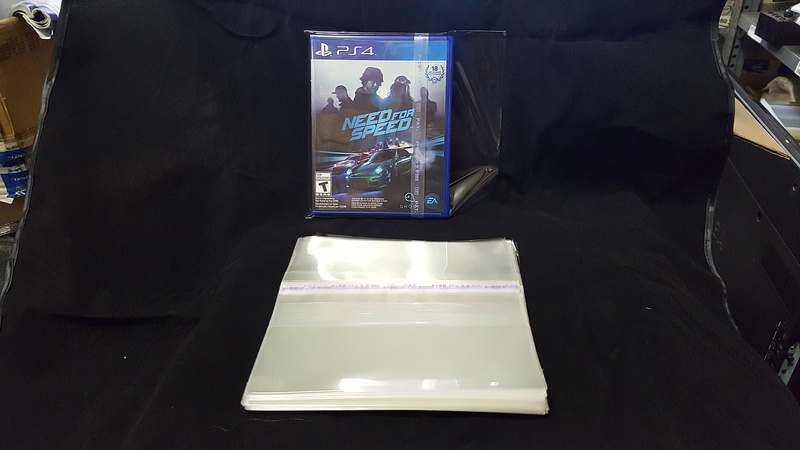 100 ($14.99) or 50 ($9.99) pieces of resealable protective outer sleeves for 2CD jewel case use, seals from the top. Sticky part is on the body of the bag, not on the flap. This fits the older, original 2 CD jewel case (put two jewel cases together and there you go).